The Emmi Roth chalet-style plant in Monroe, Wisconsin manufactures specialty cheeses Monday through Friday and on occasional Saturdays. 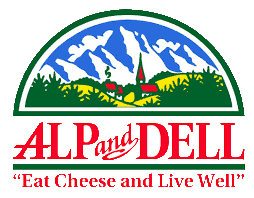 The viewing hall allows you to observe the cheese making process, and is open to the public. 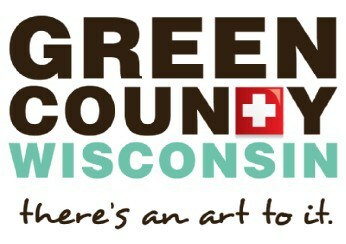 It is recommended that larger groups call ahead to the Alp and Dell retail store (connected to the Emmi Roth plant) to reserve a date and time: 608-328-3355. Tony, the proprietor of the store, is generally available to host larger tour groups. 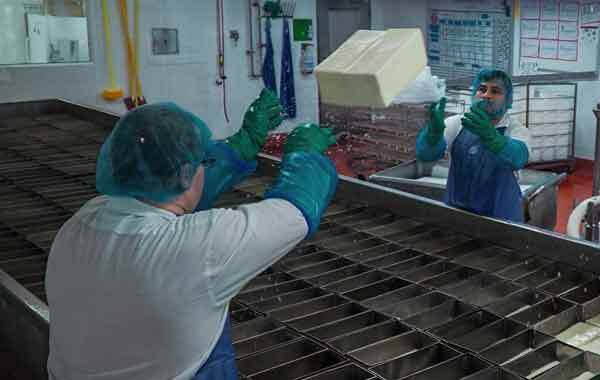 The Wisconsin cheesemakers get an early start to their day, so the best times to catch some action in the viewing hall are from 9:00 am to 1:00 pm. Tony offers guided tours Monday – Friday at 10:00 am and Saturday at 11:00 am. 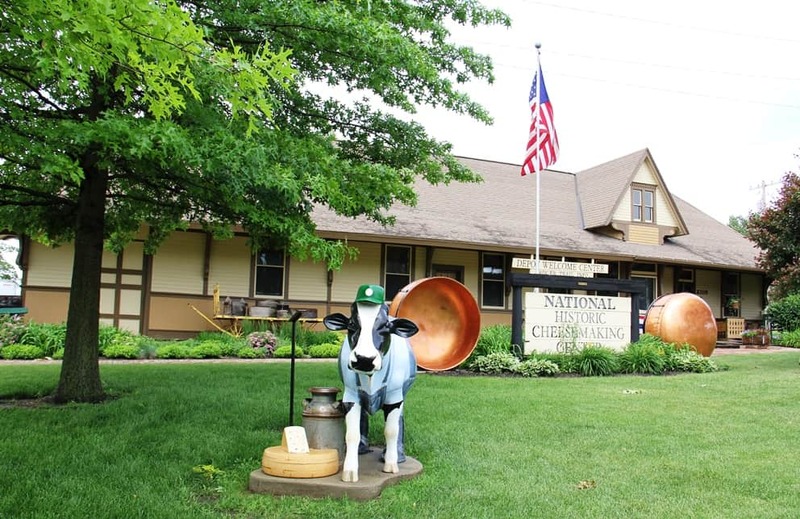 We also recommend checking out the National Historic Cheesemaking Center in Monroe for more information about the long-standing cheese making traditions in Green County Wisconsin.